Our popular everyday pillow includes the beautiful comfort pillow. Perfect for giving you the ultimate nights rest, this comfort pillow comes as 8 pairs, offering ample pillows for every occasion. 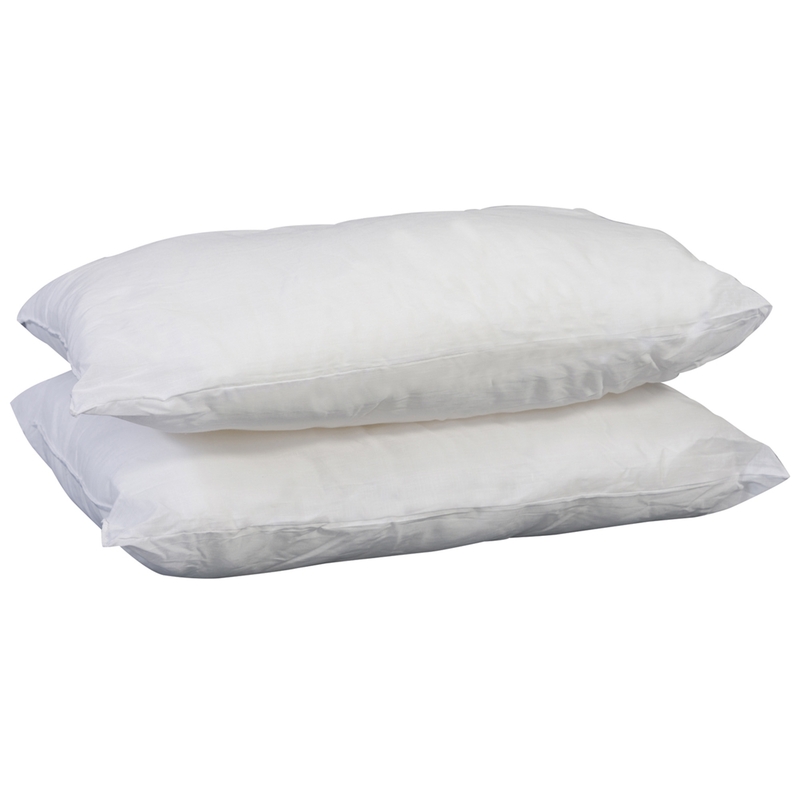 Featuring hollow fiber quality filling and finished with fresh polycotton, this delightful comfort pillow will give everyone a good nights rest.